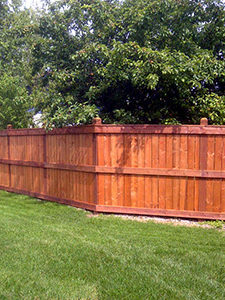 Let our fences speak for themselves. 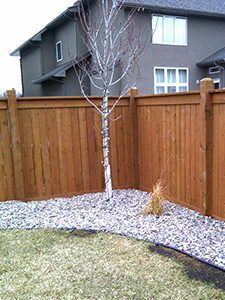 They can be spotted all over Winnipeg and surrounding areas. 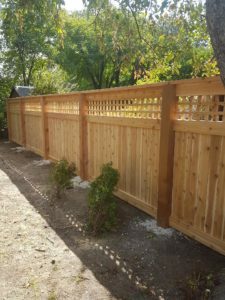 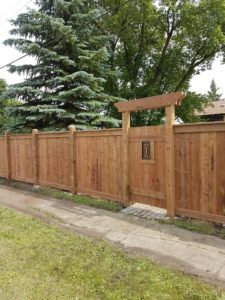 Call today, and let our team of fence experts transform your yard.